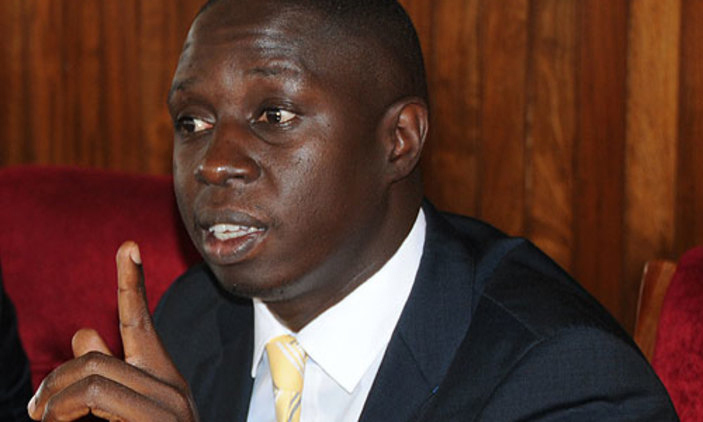 KAMPALA- Kampala Central Member of Parliament, Muhammad Nsereko has reacted to the government move of banning sports Betting in Uganda. President Museveni made a directive that there will be no new registration of sports betting and gambling companies in Uganda and even those that are operating “their licenses will not be renewed when they expire”. This revelation was made by the State Minister for planning David Bahati at a thanksgiving ceremony for Bishop George Bagamuhinda in Kabale district on Sunday, January 20. Nsereko, posted on his Social media platform saying he is not a good fun of Sports Betting and he as well knows the negative effects that sports betting has, but he doesn’t support the unfair treatment of businesses in Uganda. “Why is a close only on Sports Betting and accept Casinos to operate? Is this because Casinos most of which are allegedly co-owned by government officials are no longer making profits? Why discriminate? why not close all gambling houses including Casinos,” he said. The legislator added that it is hard to end Betting because one can do it online as it is done in many countries.